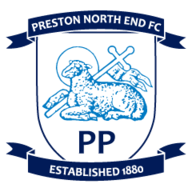 Preston expect to have captain Tom Clarke available for Friday night's televised Sky Bet Championship match against Derby at Deepdale. The defender has missed the last two matches with a calf problem, but has now returned to full training. Forward Louis Moult is sidelined after sustaining a hamstring injury during the warm-up ahead of last weekend's win at Stoke. 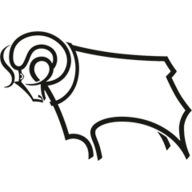 Striker Callum Robinson (hamstring) continues his recovery, along with Billy Bodin and midfielder Josh Harrop (both knee ACL). Derby must do without right-back Jayden Bogle, who serves a one-match ban following his late dismissal in the FA Cup win at Accrington. Defender Andre Wisdom is training again following a groin problem, so could be an option, but on-loan Chelsea midfielder Mason Mount (hamstring) is still sidelined. Goalkeeper Scott Carson has recovered from a knee injury, but Kelle Roos may retain his place in the starting XI, while forward Jack Marriott has been laid low by illness and continues to be assessed. Veteran full-back Ashley Cole could be in the squad after agreeing a short-term contract following his departure from the Los Angeles Galaxy. Tom Lawrence (hamstring) and midfielder Craig Bryson (ankle) should be in contention. Preston's Brad Potts has scored in his last two Championship games - he's never scored in three consecutive games in his Football League career. I'm sure I've said this before but every time I look at the table I can't quite believe that Preston are in the bottom half. 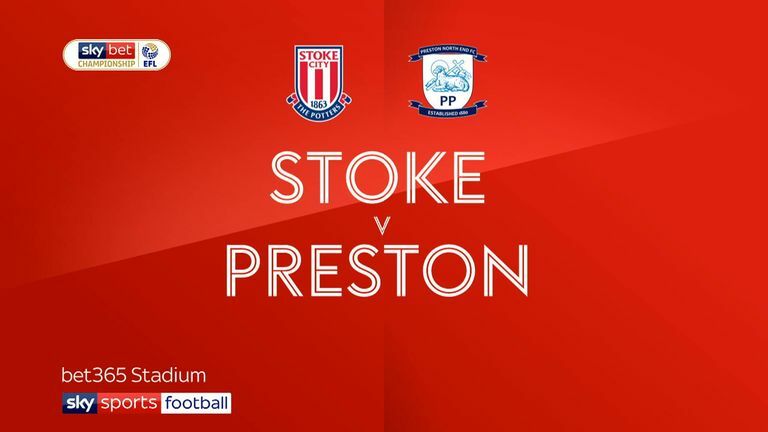 There are so many games, such as the last two against QPR and Stoke, where they have looked like a team who should be pushing for the top six. 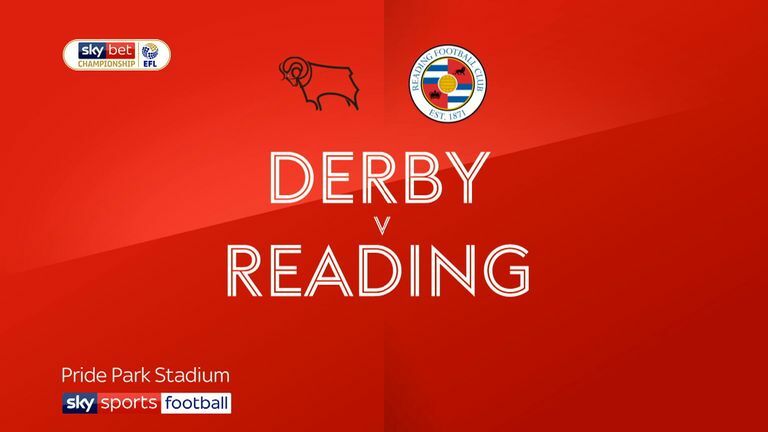 Derby will know that this is an incredibly tough challenge, even though they haven't lost to North End in more than 10 years. I fancy a draw here.